3 Bedrooms, 2 Full Baths. 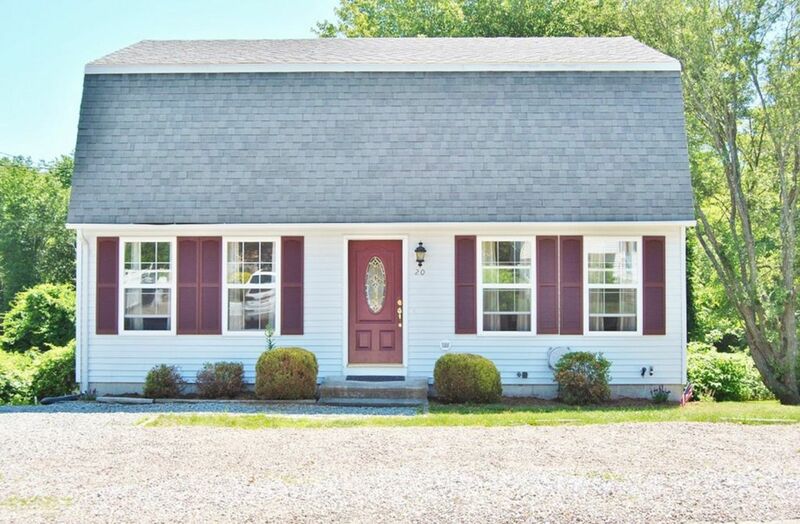 Close to Ocean and Salt Pond!Beautiful East Matunuck Beach House!! 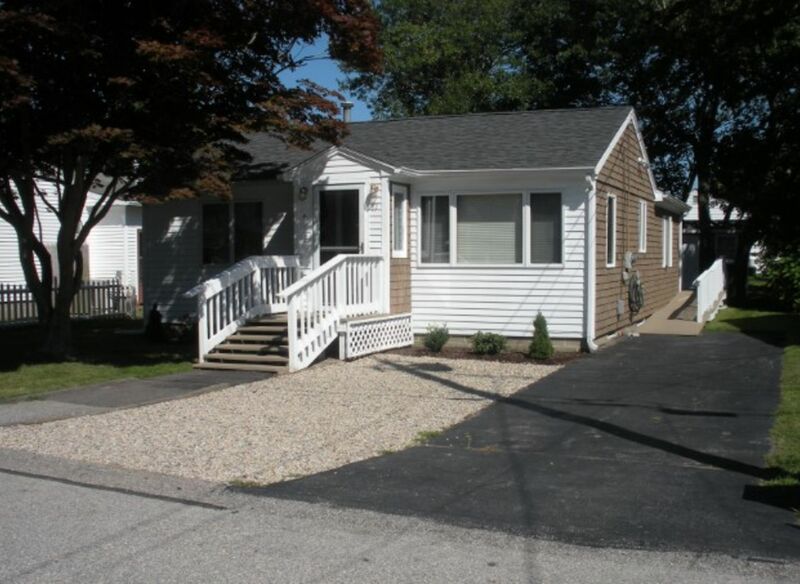 5 bedroom vacation rental in Bonnet Shores/Narragansett area. Walk to Kelly Beach, Gas Grill, Central Air Conditioning.